Food is the perhaps main factor that contributes in achieving the right weight- either weight loss or weight gain. 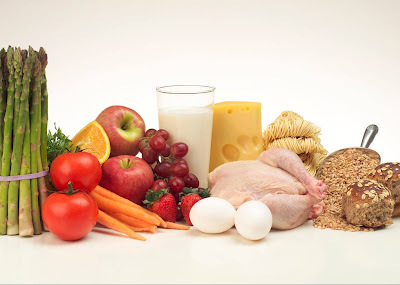 However, it is not so much dependent on the quantity of the food but the quality of what we eat. By quality is meant what is the content of the food we eat? It is now a known fact that food that makes us feel full helps in maintaining our weight. And now researchers too say that don’t cut down much on your food intake but watch what you eat! Here is a list of certain foods that help in feeling full and thereby in the weight loss attempts. 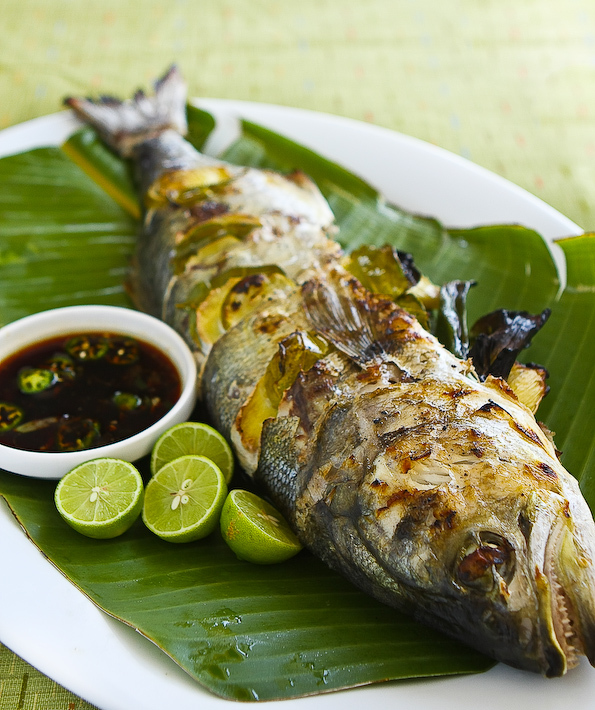 Those fish that contain large amounts of omega-3 fatty acids like salmon, tuna, mackerel, herring and sardines help in increasing our metabolism rate along with decreasing cholesterol. However, try to eat them in grilled form and don’t forget to have some steamed vegetables with them. The studies reveal that the level of leptin — a hormone which influences metabolism- determines whether we use up our calories or store them as fat. These fishes are capable of changing the level of leptin. 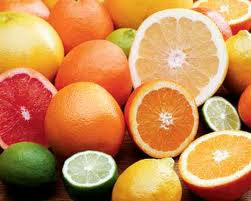 Fruits having a lots of Vitamin C and fibre like grapefruit, lemon, sweet lime, papaya, guava and tomatoes help in fast processing of fat. 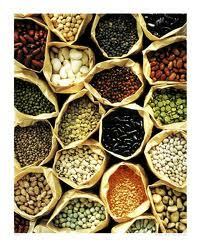 They also stimulate amino acid or ‘carnitine’ that increases the fat-burning capacity of body. These fruits keep us satiated for long durations. Green and leafy vegetables like spinach, asparagus and broccoli are nearly impossible to be stored as fat as most of their calories burn off during the process of digestion. 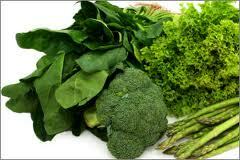 They also contain antioxidants, vitamins, minerals and fibre that provides roughage. They all contribute in the feeling of fullness. These complex carbohydrates digest slowly and as such have little impact on the blood sugar which prevents fat storage. By releasing energy slowly, they keep us full for longer. The noble dryfruits provide roughage, protein, fat, minerals and micronutrients. 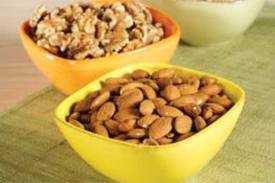 A handful of these raw, unsalted nuts give the feeling of fullness and energy and are great for any weight loss program. 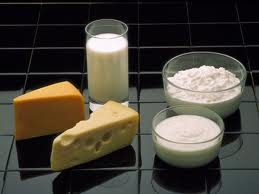 Skimmed milk, low fat cheese and yoghurt provide calcium, that helps in breaking down fat cells. There’s another reason for having them as certain studies say that lack of calcium may release ‘calcitrol’, a hormone that leads to fat storage. Just like oats, certain whole grains of Indian origin like jowar, bajra and ragi are complex carbohydrates and digest very slowly thus maintaining blood sugars levels and preventing sugar craving. 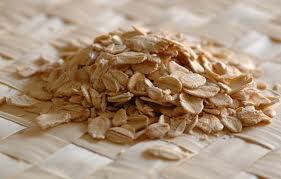 They can also control metabolism in an efficient manner by providing fibre and Vitamin B complex. 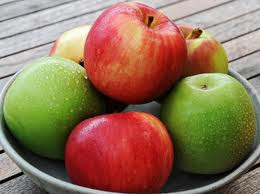 The old saying ‘an apple a day..’ is golden rule till date. 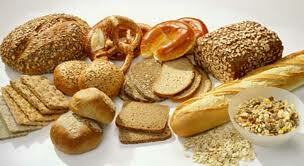 Its high water content and fibre leads to the feeling of fullness thus keeping us from eating any more. High in protein and soluble fibre, lentils help in stabilizing blood sugar levels. They help in preventing insulin spikes and prevent body from creating excessive fat. 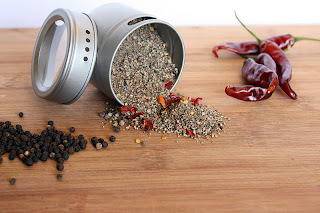 This spice increases body metabolism. The ‘capsaicin’ in chillies causes the body to burn extra calories for about 15-20 minutes after the spice has been eaten. Add chillies, preferably black pepper, in your dishes and enjoy the hot spice while losing weight. 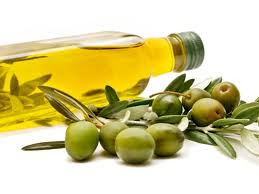 Olive oil contains beneficial fat that helps in increasing satiety and holds appetite. There’s another property of olive oil- it is anti-inflammatory. Thus, having this oil will also keep you slim by not giving that rounded look of body.